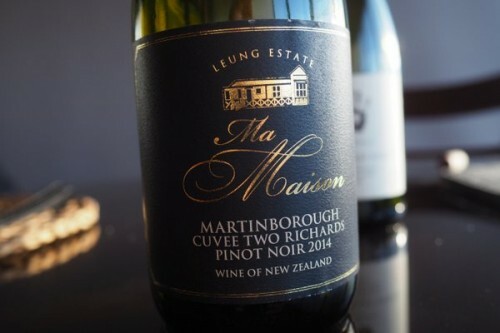 Continuing my journey into the wonders of Kiwi Pinot, here are two lovely bottles recently consumed. The first was new to me. 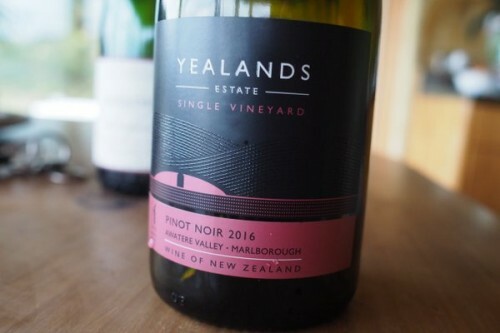 The second, Yealands, wasn’t a surprise: I always like these wines, and they are underpriced. Great review! I really appreciate the additional technical detail about the winemaking process. You really have an intimate knowledge of this wine.